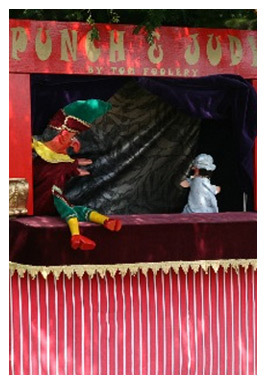 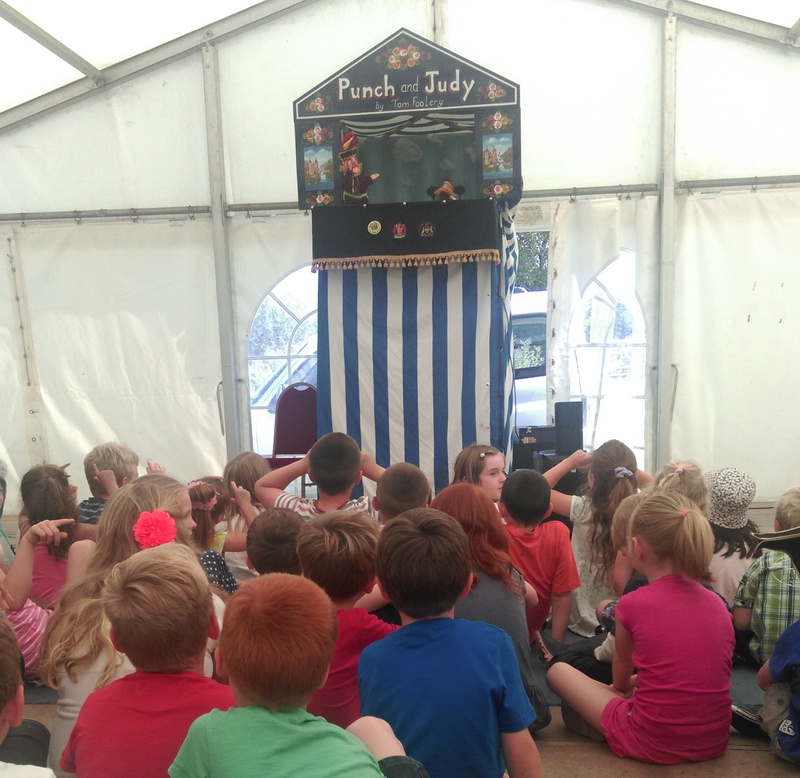 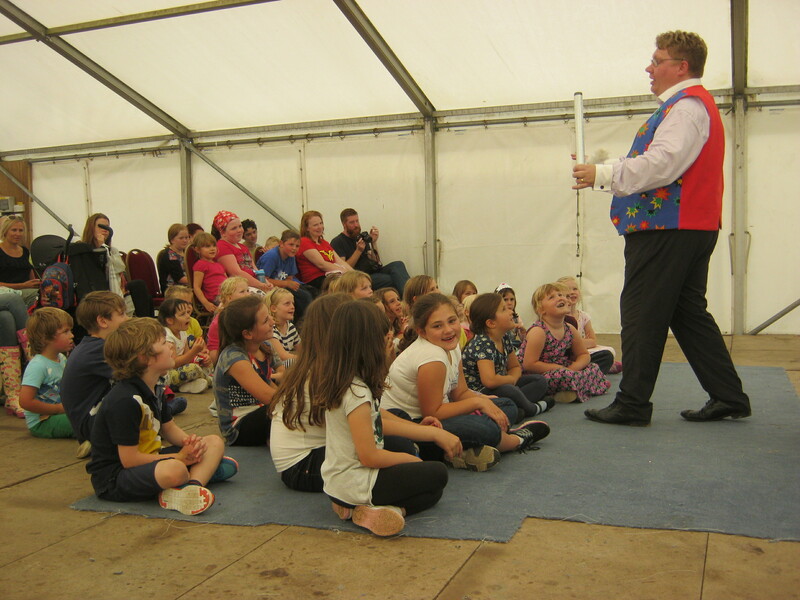 The Punch & Judy show is always a great hit! 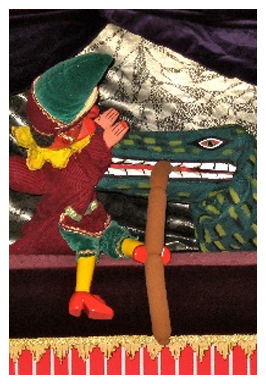 It is the traditional slapstick show that has had audiences in fits of laughter since 1662. 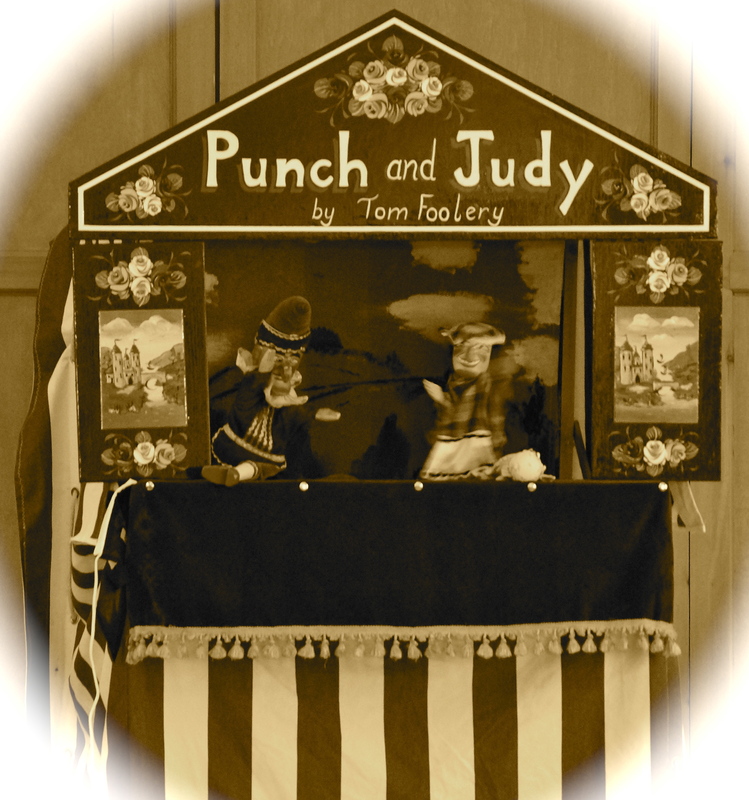 Tom, a Punch & Judy professor has adapted the show for modern times. 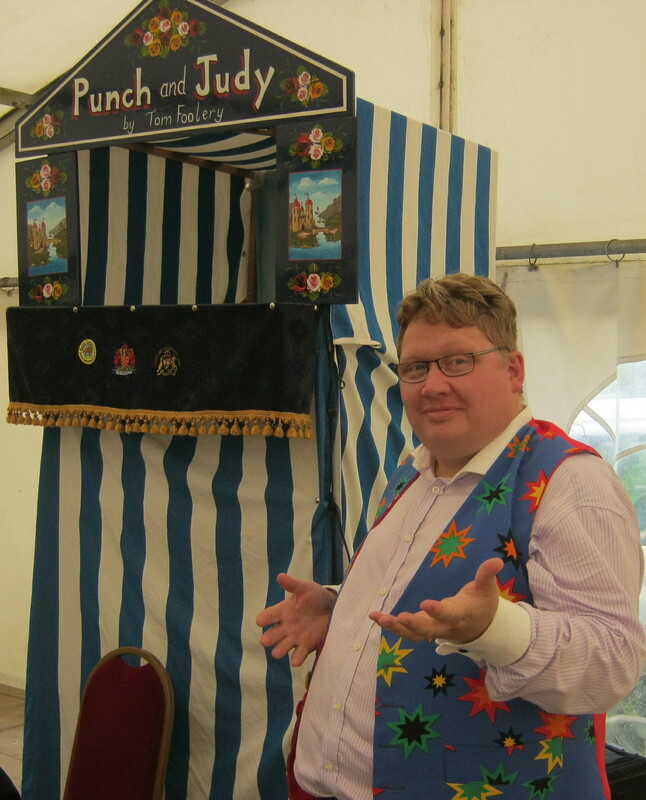 All the well-known characters are there: Punch, his wife Judy, Baby, Joey the Clown, The policeman, Crocodile, Ghost – and – of course – the sausages. 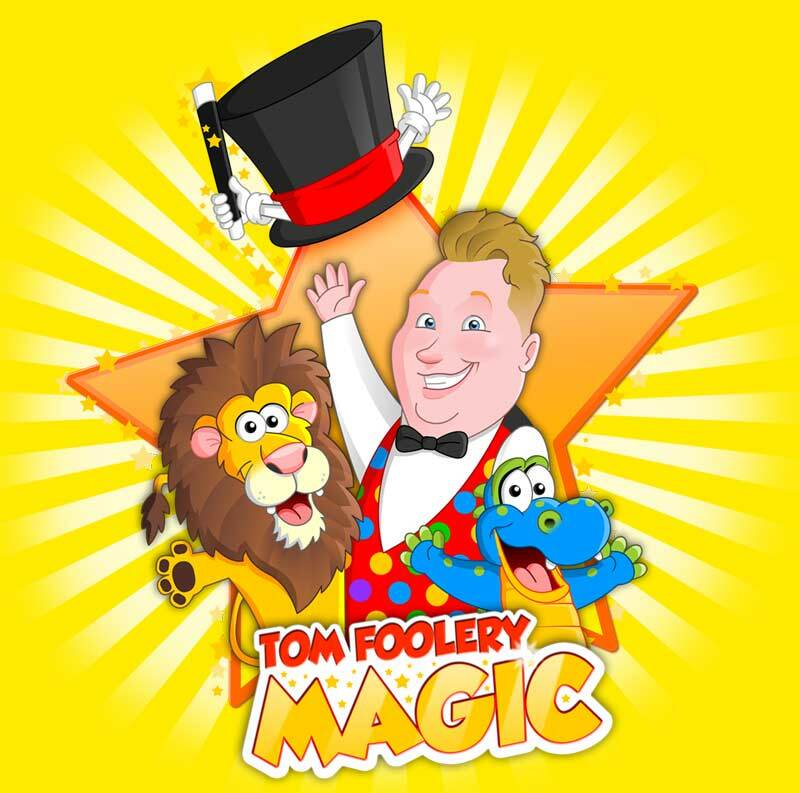 It’s a great attraction for events like fetes, carnivals, store promotions, libraries, schools, fun days, festivals and private children’s parties in homes and halls.